Hi there! Thank you for stopping by and taking time to know who is behind Just Good Themes. 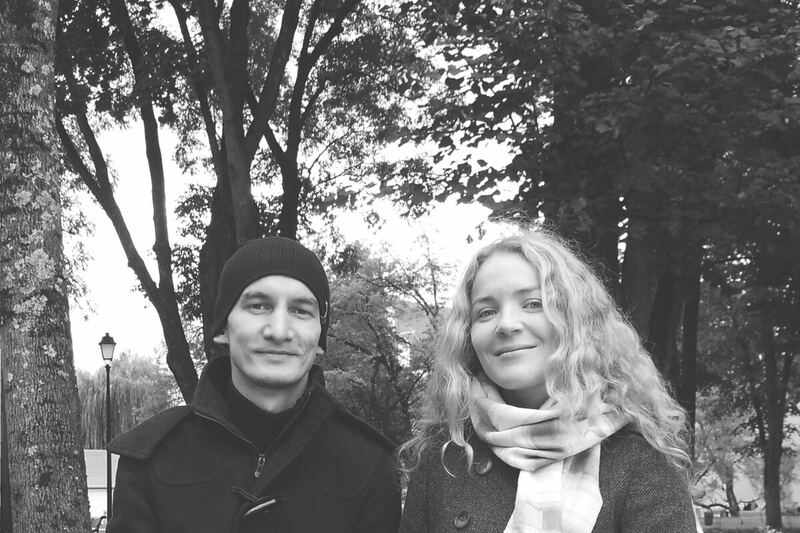 We are Tomas (front-end developer and UI designer) and Asta (front-end and back-end developer) from Vilnius, Lithuania. We started Just Good Themes in 2011 with the core idea to create functional and beautiful themes that we ourselves would use. We think that everyone deserves a beautiful website and publishing for the web should be easy. It’s our mission to provide the best tools possible for you or your brand to express yourself on the web. simple – easy to use and work great out of the box. responsive – optimized for mobile devices and various screen sizes and resolutions. accessible – correctly designed and developed for all users to have equal access to website information and functionality. quality coded – solid, clean and secure code by following WordPress/Ghost best coding practices, regular updates. With every new theme we strive to push quality tab a little higher. The same rule applies for our swift and friendly support. If you have pre-sale questions or want to inquire about customization, drop us an email.